AWAR is back with a new visual from his “Spoils of War” album. 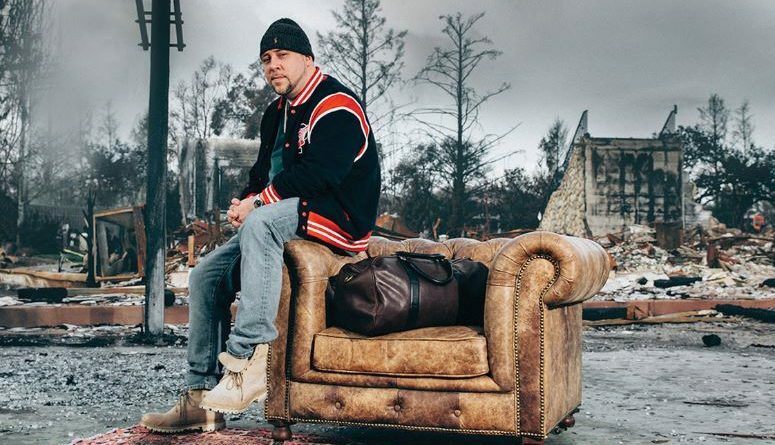 NY rapper AWAR comes through with his new album, “Spoils Of War”. 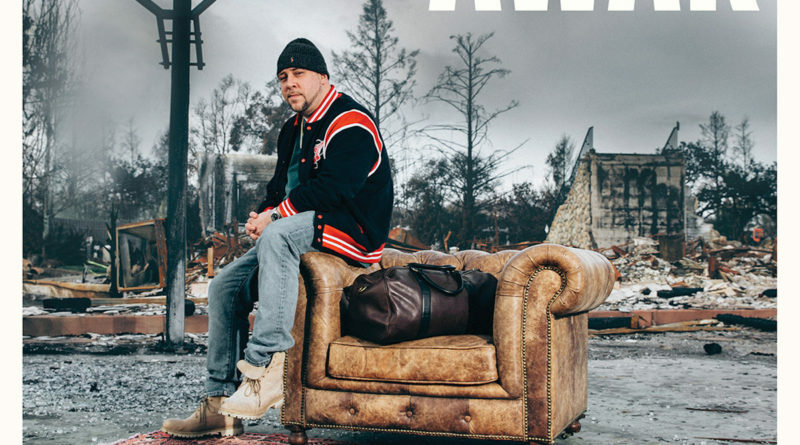 New York rapper AWAR connects with Scarface and Anthony Hamilton on “Forty Five Soul”. AWAR comes through with two new cuts form his upcoming album “Spoils of War“, dropping later this month. 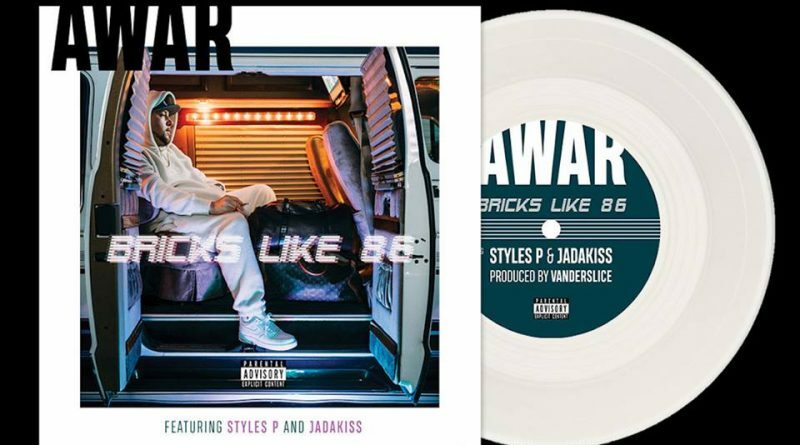 AWAR teams up with Styles P and Jadakiss on “Bricks Like 86”. 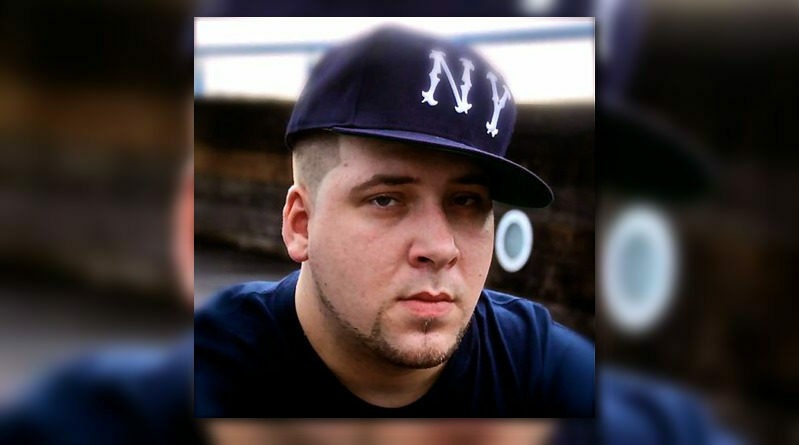 NY emcee AWAR and Texas producer Rob Viktum first linked up while on tour in 2007, and have remained friends over the years. Rob was kind enough to share his Dallas studio and floor with the crew and knocked out a bangarang or two back then but never released anything together…until today. As two artists who respect their passion, they have decided to give the people some free music today to vibe to. Check out the new exclusive “All I Want” here. With a new album, AWAR & Vanderslice “The Winning Team” release right around the corner on July 22nd, I decided to visually showcase two of the songs for this double feature presentation. 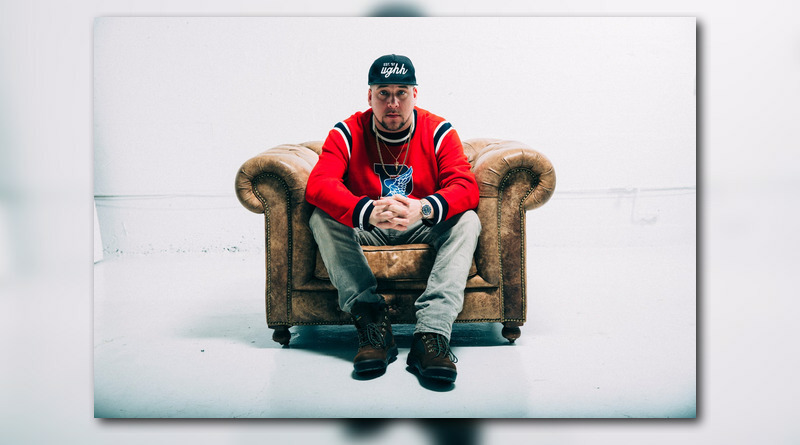 “We Belong To The City” and “Ready For The World” featuring BJ the Chicago Kid (Produced by Vanderslice & Green Steez) appear in snippet form for this cinematic depiction. Directed by Ben Fredette, watch as We Belong To The City takes you on a trip through his stomping grounds and NYC Burroughs, with cameos from a few recognizable faces & affiliates. With the first half of the video appearing grimy in black and white and following the circulation of a $1 bill around, thing’s get more colorful and smooth for the 2nd song of the video, a soulful banger accompanied by upcoming star Bj the Chicago Kid (who has worked with Kendrick Lamar, Schoolboy Q, Freddie Gibbs). With each visual a reflection of its sound, we are reminded of the juxtaposition of both the gutter and the glamor and glitz of the metropolis. AWAR & Vanderslice “The Winning Team” hits stores on July 22nd and features appearances by Freddie Gibbs, Troy Ave, Roc Marciano, King Los, Has-Lo, BJ the Chicago Kid, Latoiya Williams, and more. Prepping the final stages of their Winning Team project, Awar & Vanderslice enlist the work of longtime collaborator Roc Marciano for a vivid tale of a home invasion & robbery straight out of a movie. The chilling backdrop provided by Vanderslice and Green Steez illustrates the scenery perfectly for certified street music purists everywhere. The Winning Team drops in July and in addition to Roc Marciano it features Freddie Gibbs, Troy Ave, King Los, BJ The Chicago Kid, Latoiya Williams, and more. Maffew Ragazino and AWAR drop some free bars DJ Eclipse’s Rap Is Outta Control show. AWAR and producer Trox link for the 2nd drop off “The Winning Team” album by AWAR & Vanderslice. This soulful cut is about the transition from the person you used to be into something brand new. “The Winning Team” drops in July and includes guests Freddie Gibbs, Roc Marciano, Troy Ave, Bj the Chicago Kid, King Los, Has-Lo, Latoiya Williams, Giant Gorilla Dog Thing and more. Prepping the final stages for it’s release Vanderslice presents Everything’s Awesome. The title track featuring Evidence from Dilated Peoples and long time collaborator and close personal friend AWAR. 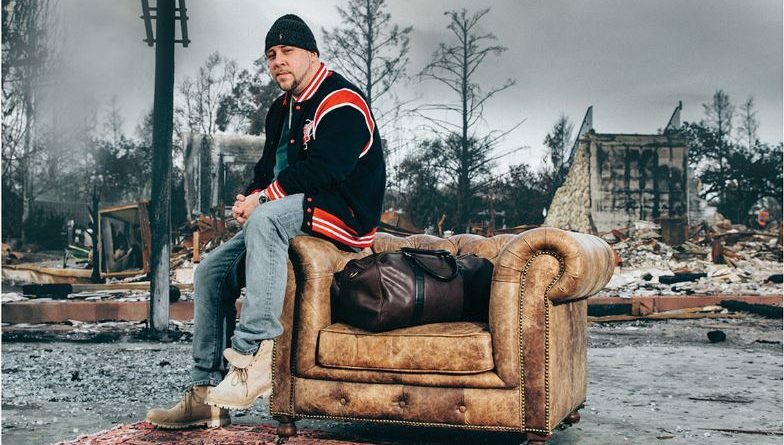 Everything’s Awesome is a collection of instrumentals and in addition to Evidence & AWAR features from Freddie Gibbs, Maffew Ragazino, Merkules, Apathy, Celph Titled, & Twin Gambino. Along side his partner Green Steez, Vanderslice has created a soundscape and a collage of sounds ranging in style and extreme levels of awesomeness. You can buy the album now on cocaaaaaaine white vinyl, cause everything they drop is straight dope.